Making Mindful Magic promotes teaching mindfulness to children and adults, offering the tools for parents, teachers and children to share this journey together. Making Mindful Magic was created by author and teacher Lea McKnoulty in 2015 to promote mindfulness in everyday life; we believe mindfulness could lift the world up. To be able to stop and centre our minds, to understand how to live our lives in the present moment is a necessary skill to teach our children and to learn for ourselves. As parents and teachers; we are the moulders of the next generation's minds. So we aim to help you incorporate mindfulness into the lives of your children, and into your own lives in the process. We produces picture books for children, parents and teachers to share and free articles here on our site about mindfulness and grounded, healthy living for children and families. 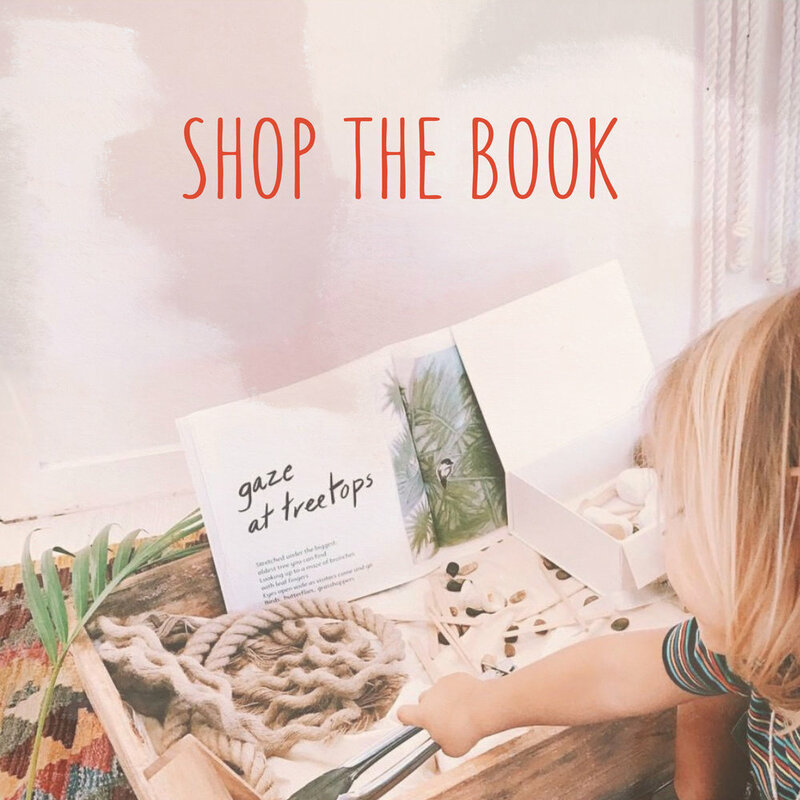 Our first picture book, Making Mindful Magic, is now available for purchase here in our shop. Written in verse and illustrated with Lea’s full colour pastel artworks, the book is filled with experiences you will love sharing with your children over and over again, no matter what their age. There is also a detailed guide for parents and teachers with helpful advice on using the book. It builds on the premise that mindful parents create mindful children both by accepting their natural mindful behaviour and by planning mindful experiences with their children. Mindfulness is to pay attention to the moment you are living right now. If we pay attention to the present moment, we can find a peaceful space where there is nothing in the future to worry about, nothing in the past to dwell upon. Practising mindfulness makes us more grounded, brings inner calm and clarity of thought. It encourages us to live authentically and be happy with what we have and who we are. We want to help you offer these gifts to your children from an early age and to help you incorporate them into your own life.